Calling all little ones and their parents/ grandparents/ guardians! 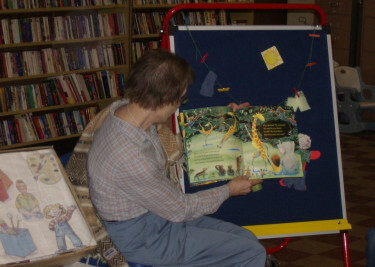 Join our Storytime Lady, Carolyn, Tuesday mornings for an hour of riveting stories, can’t – put – down crafts, music and even a toy time! 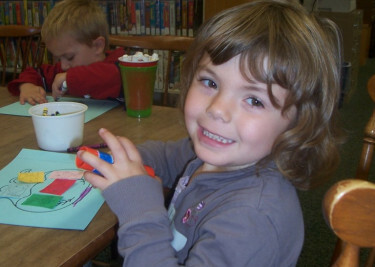 All children of preschool age are welcome to join us every Tuesday morning at 10:00, following the school calendar. Please remember that this is an opportunity for children and parents/ grandparents/ guardians to play together; parents/ grandparents/ guardians are expected to stay.